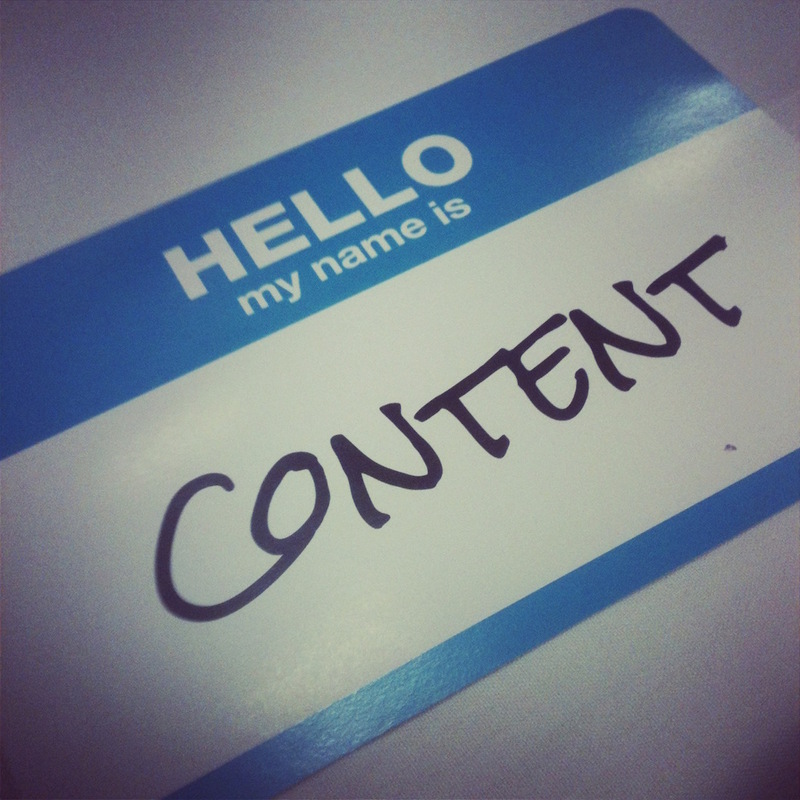 So begins another article on content marketing in Marketing Week. This could be one of the most important things to get right in your business at the moment, and that’s why we’re talking about it (again). I think we’ve all seen plenty of examples where companies fill our social media feeds with ‘stuff’. It may not be engaging, it may have noting to do with their company and it may not be relevant to us, but they’re creating content and that’s fantastic, right? Actually, no. It’s a colossal waste of time and potentially brand destroying. The problem is, if a company sells lemons, it’s going to be pretty hard to create interesting, new and regular content about lemons (I’m sure someone will prove me wrong at some point). So the temptation to re-tweet and link to other interesting stuff that’s out there becomes overwhelming just to stay ‘in the game’ and make sure you’re getting something out several times a day. This comes back to a point we made in an earlier blog, generating great content isn’t easy. It needs planning and a great deal of creative thinking. The article shows how Hertz, the car hire people, do this well. They don’t endlessly create content about their product (car hire), they create meaningful and engaging content about what you can do with their product once they wave you off. This content adds value to the overall customer experience and is likely to contribute to brand loyalty. It definitely passes the useful, interesting and relevant test. Content creation has always been about storytelling. Every brand should know its narrative and how to convey it effectively to its target audience. Make sure your content does this too! Previous PostDO YOU HAVE A MICRO-MOMENT?